Holding the wig by the part area, use a wide-tooth comb to gently comb the hair to remove any tangling. When combing the hair, always start at the bottom and work your way to the top, combing small sections of the hair with downward strokes until all of the hair has been combed and detangled. Use a brush to work additional shampoo into the hair using the same combing technique that was used initially to comb the hair. Start at the bottom of the hair and work your way up to the top, brushing small sections of the hair with downward strokes. Do not scrub the hair. Rinse the hair in the direction of the hair from root to end with flowing water until all of the shampoo is removed. Use a brush to work a detangling conditioner into the hair in the same manner as in Step 3. Rinse the hair in the same manner as in Step 4 with cold water until the water coming off the hair is clear and all of the conditioner is removed. 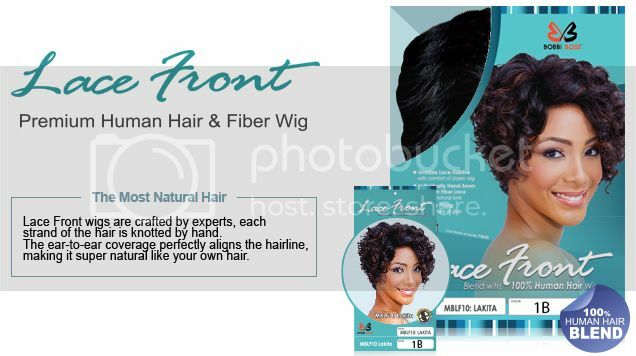 When the wig is completely dry, use a brush or a pick comb to create the desired style.